Welcome to Almost, Maine, a town that's so far north, it's almost not in the United States - it's almost in Canada. And it almost doesn't exist. Because its residents never got around to getting organized. So it's just ---Almost. One cold, clear Friday night in the middle of winter, while the northern lights hover in the sky above, Almost's residents find themselves falling in and out of love in the strangest ways. Knees are bruised. Hearts are broken. Love is lost, found, and confounded. 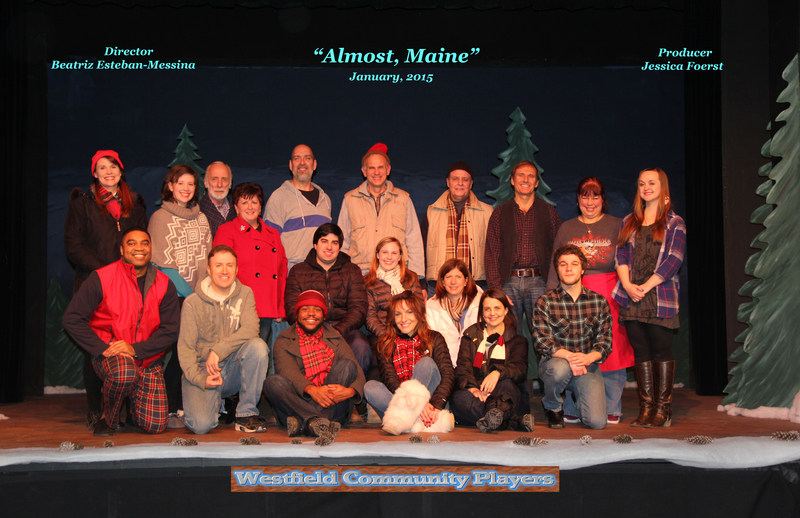 And life for the people of Almost, Maine will never be the same. ALMOST, MAINE: It's love. But not quite. 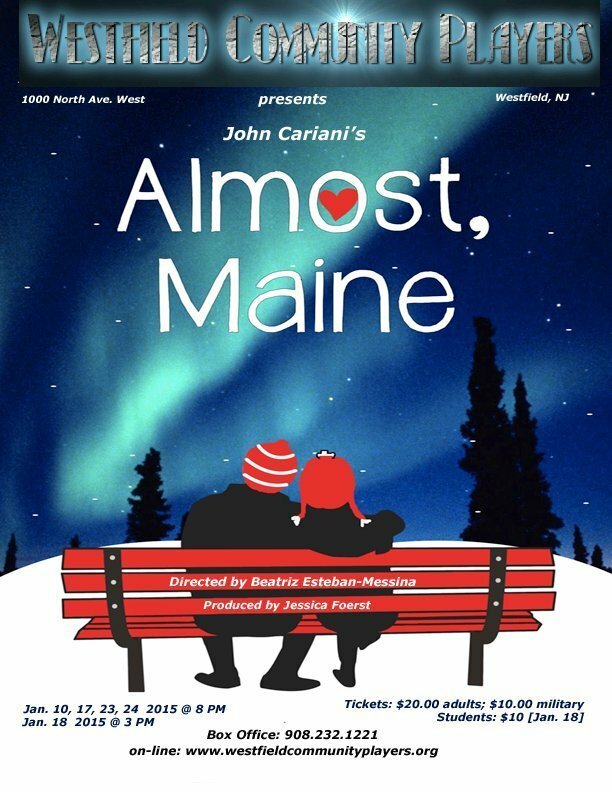 Almost, Maine is produced under special arrangement with Dramatists Play Service, Inc.